As you all know, for the last couple weeks I have had the pleasure of riding a certain red-headed pony who hopefully was going to become mine. In the beginning we battled some issues with foot soreness after an overzealous trim, but some padded shoes fixed that and we started our journey of getting to know each other. Having a trial period with a horse is a wonderful opportunity, as it really allows you to get to know him in ways that a short test ride just won’t allow. I was able to see him in a new environment, experiencing scary things such as giant tarps and deer and cats jumping up and down around the indoor. All of these things he handled with confidence, and his can-do attitude did much to impress me. The other grace of having a trial period is having professionals come out to assess the horse, teach me how to ride them, and give their honest opinion as to whether or not we make a good team. 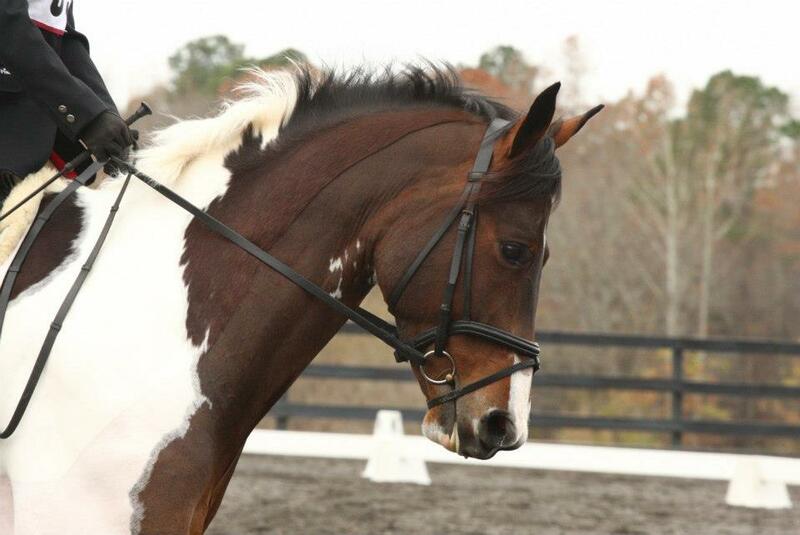 I had 3 lessons during our trial period, and it really opened my eyes to each of our strengths and weaknesses that only riding a new horse can. In the end, I realized that the red pony was not the best fit for me at the moment, despite my desperately wanting him to work out. 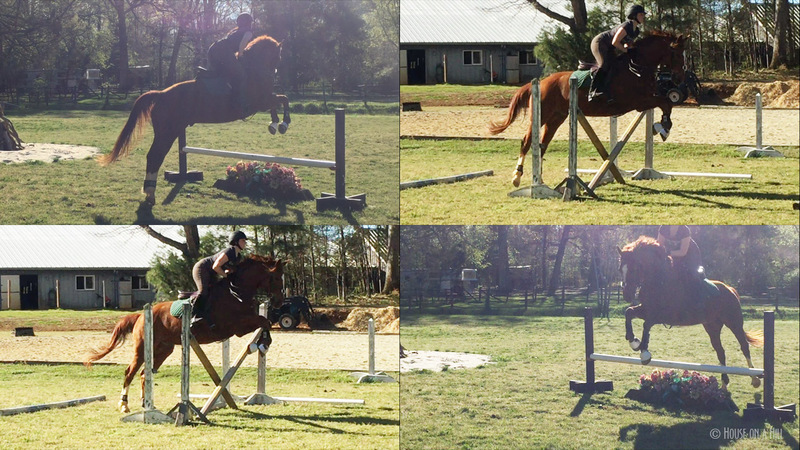 He is a pleasure to be around on the ground, and an incredibly talented and athletic horse with huge potential. 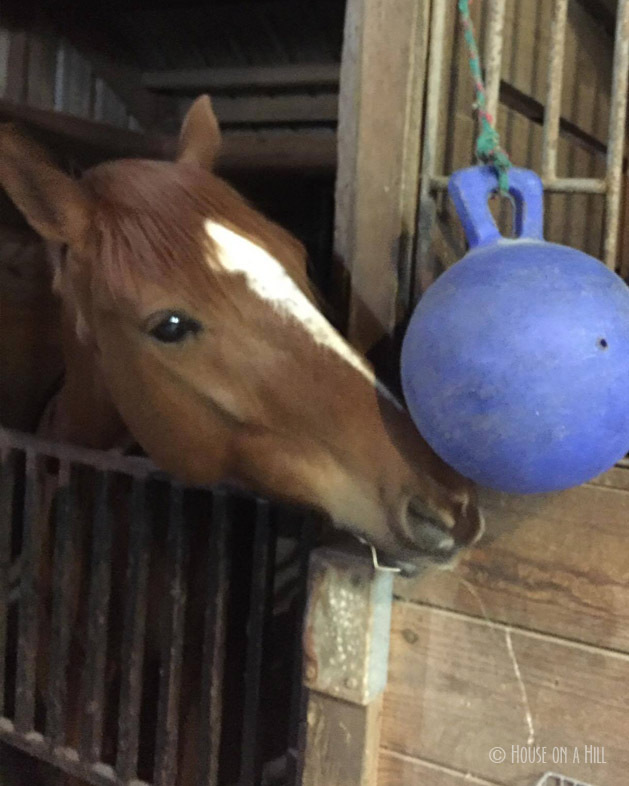 However, his past as a hunter jumper meant that he lacked an education in dressage, and at this time I decided that what I really want is something ready to go and show, and through absolutely no fault of his own, he is simply not ready for that. It was bittersweet bringing him back to his owner, and stuffing him full of treats for the last time. Incredibly disappointing that it didn’t work out, but reassuring to know that he is back with an owner who just wants the best for him and will continue to work on finding him the best home. Good luck little red pony, and thanks for the ride. I know how hard this must have been for you, but it is the best possible thing for all involved. He is lucky to have people that care for his well being! I admit, that was a bad day that I realized this just wasn’t the ticket. Much vino was imbibed that day. while i’m sorry he didn’t become “the one,” it’s always valuable to learn, through each trial and experience, a little more about what you actually really truly want in your next partner. and the search goes on! This is the search that never ends, yes it goes on and on my friends…. Sad it didn’t work out, but glad you’re staying stuck to your needs! You’ll find the right fit eventually. My experience with another red headed ex-hunter jumper tells me you probably made the right call. 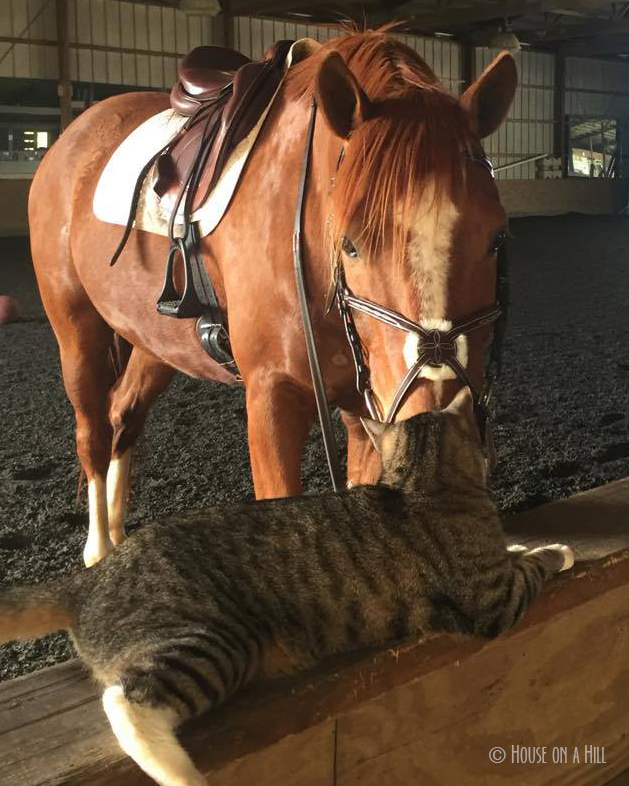 Depending on the type of training he had, it can be super tough to train them to go correctly in dressage, sadly. Fingers crossed the right fit doesn’t take too long to fall into your lap! Good for you for knowing what you want and sticking to it! I commend you for being honest with yourself about what you want! Thanks- it wasn’t the easiest decision to make! He’s as cute as can be! He is- he will find his perfect person for sure! If all else fails, wine. I’m sorry it didn’t work out, but I am still holding out for you getting the Mustang 🙂. Haha, I am in discussion with Elisa about him- he looks cool! But so far away from me!!! But he’s so cool and we love our Mustangs.